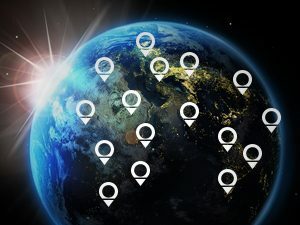 Find Your Stuff Worldwide - Trackimo has an unlimited global range. 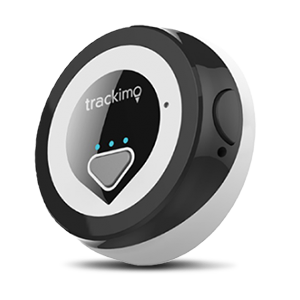 Simply attach to the thing you want to track, then view our map in the Trackimo Find It app (or browser) to see the pinpoint location of your gadget in real time, anywhere. 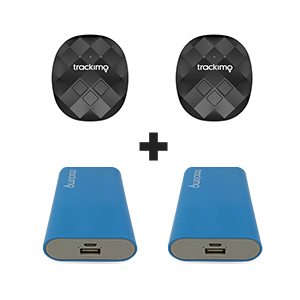 Attachable and Multifunction - Keep tabs on your most important items. 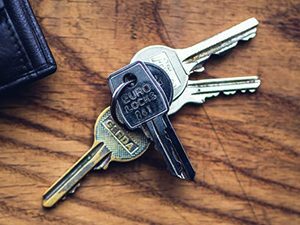 Locate Vehicles, Lost Luggage, Pets, Key Fobs, or even People by attaching the device to the belt loop of a child, purse of a spouse, or the handbag of an elderly grandparent. Use the Trackimo for any tracking purpose! No Start-Up, Cancellation or Monthly Subscription Fees - Your Trackimo arrives with a pre-installed SIM card and an unlimited data plan. GPS Tracking In Style - Our unique and sleek design is aesthetically pleasing but also discreet. Trackimo looks great on anything; a designer clutch or backpack, the collar of your dog or cat, or even in the center console of your car. Keep it hidden or show it off, plus the battery is rechargeable! Receive alerts by text, email, and app notifications for emergency events, safety zone breach, speed thresholds and sudden movement. 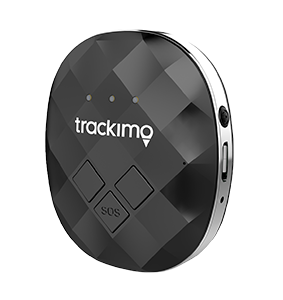 Trackimo devices can be tracked via web or smartphone app anywhere GSM cellular reception exist. With one press of the SOS button, the location can be broadcast via app notification, email, or text. All tracking information is available only to you: we value your privacy and security. 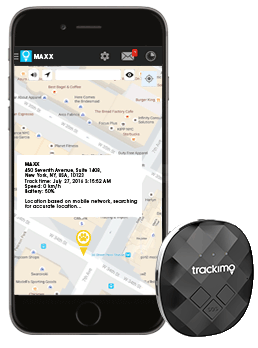 Trackimo offers the lowest annual service cost of any consumer tracking device worldwide. Using Trackimo is Fast & Simple – Anyone Can Do It! 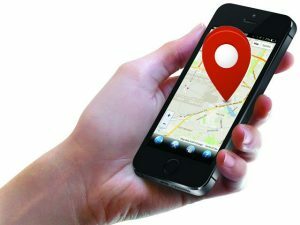 Check the map in the Trackimo app or web browser to see where your Trackimo device was last seen. The most trusted tracking device, here is what people are saying. As a drone pilot who travels the world looking for more remote and beautiful places to photograph, it is imperative to retrieve my equipment every time I leave. If a drone falls in the field, I need to be able to retrieve the vessel to ensure the images arrive at the client. For this reason, I use Trakimo devices whenever I fly for peace of mind that, anytime a fault occurs, I can locate my craft. Thanks for all the incredible work you do, and the incredible gadgets you get out of Trakimo! I loved how easy it was to install - it's a simple tracker that's small enough to fit most drones. But what is also incredibly convenient about this tracker is that it does not need to be used just for drones. While I'm Drone Girl, I'm not flying drones 24/7, there are still other things I'd like to use this tracker for, whether you're putting on your pet's collar while playing in the park or me, riding on my bike (I live in San Francisco where bicycle theft is extremely common). I can easily transfer it from my bike to my drone. Holiday Special – Get Yours Today!